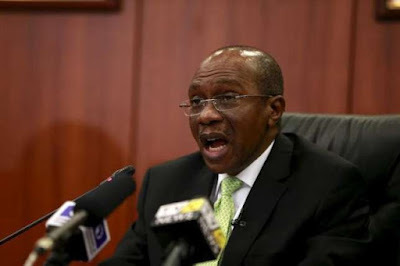 The lower legislative chamber, House of Representatives, has asked for the resignation of Godwin Emefiele, the governor of the Central Bank of Nigeria over the repeated fall of the Naira at the parallel market. after heaping the blame on him. Wale Raji amongst others who debated the motion. policies and concluded Emefiele should be sacked. team should be sacked,” Alabi reportedly said. market rates are quoted on television. utilise the subsidised forex from CBN.